You probably don’t think about the risk of electromagnetic radiation from the water lines into your home. After all, what is electric about that? But scientists have found that water lines can cause a significant EMF risk. If you have metal pipes – and you probably do – they can become conductors of electricity from a variety of sources such as poorly grounded power lines. You won’t get an electrical shock because your water system is designed to prevent that. But your pipes can become what scientists call conductive, creating significant EMFs. 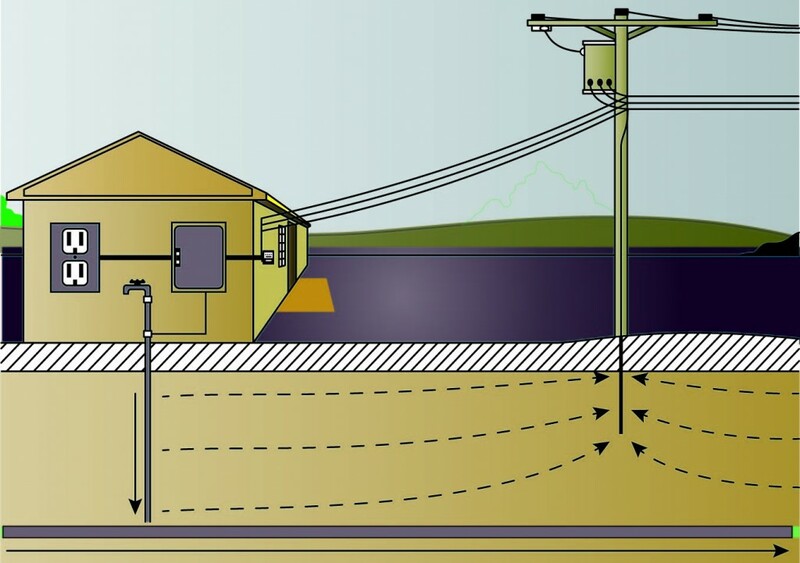 Often, poorly grounded power lines produce ground current. This chaotic, unbalanced current creates a powerful magnetic field that can cover a surprisingly wide area. 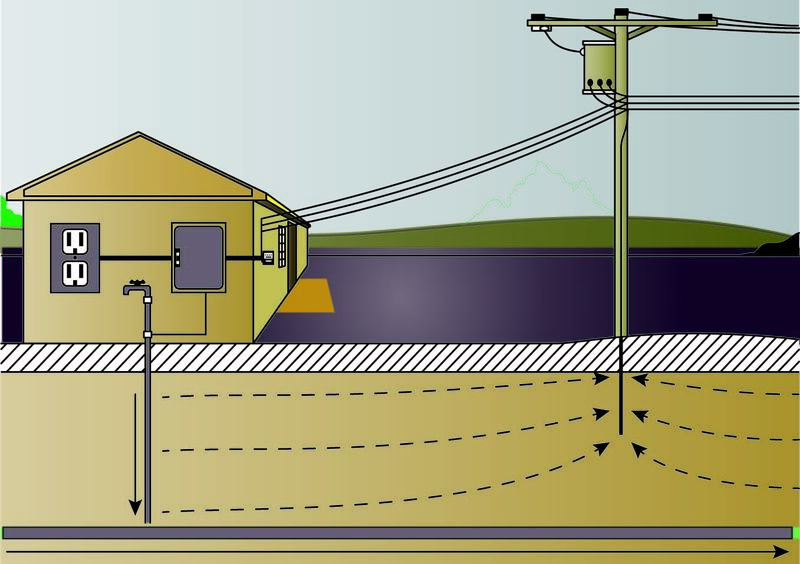 Ground current means the current that flows along buried metallic water pipes (whether water is flowing through them or not). Buried metal pipes act like antennae for these sorts of fields. 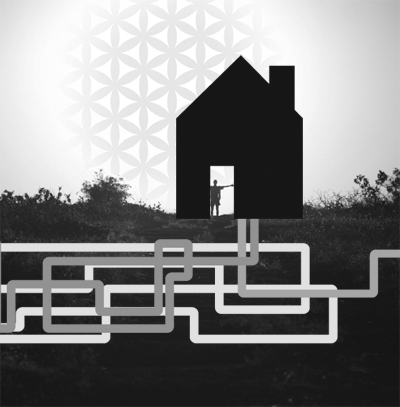 A growing body of research identifies the risks of EMFs from pipes. Some are relatively minor, such as headaches and fatigue. But others can be deadly serious. For example, in a study called “Childhood Cancer in Relation to Indicators of Magnetic Fields from Ground Current Sources,” scientists noted that “The associations of cancer with conductive plumbing suggest that cancer risk is increased among persons with elevated magnetic field exposure from residential ground currents.” (Nancy Wertheimer, David A. Savitz, Ed Leeper, 1994, Wiley InterScience). For more information about the EMF risk from plumbing. Obviously you are not interested in doing without indoor plumbing. But SafeSpace offers a variety of effective and affordable products that can help protect you and your loved ones against the potential dangers of EMFs created by conductive plumbing. For more information, click here.